Good afternoon everyone and happy hump day! 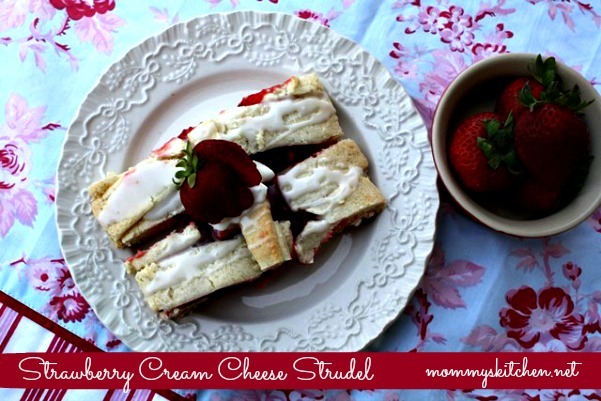 Today I want to share a yummy Strawberry Cream Cheese Strudel with y'all. I love pastries, but fruit filled ones are always on the top of my list. 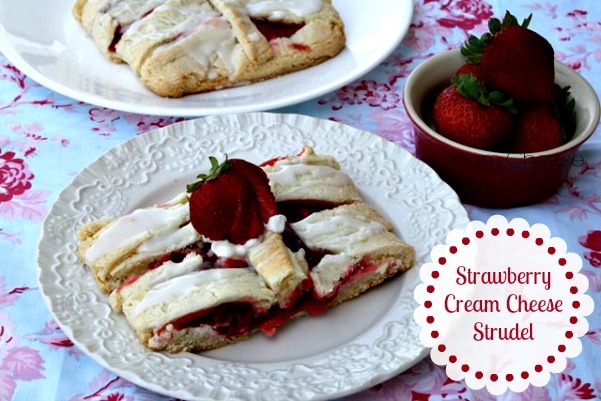 Strawberry pie filling and Greek cream cheese yogurt blended into a baking mix pasty dough are the ingredients for this strawberry strudel. 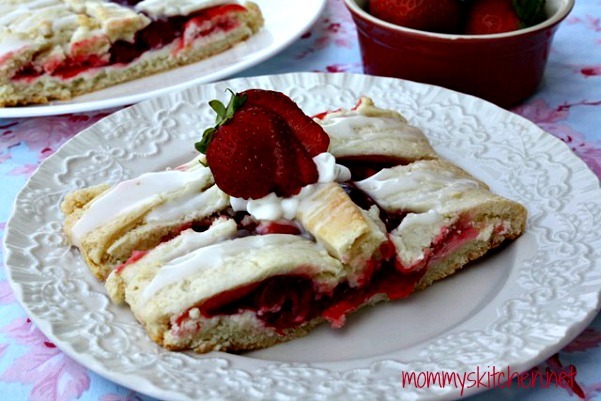 Fruit Strudels are perfect for breakfast, brunch or a sweet after dinner treat. 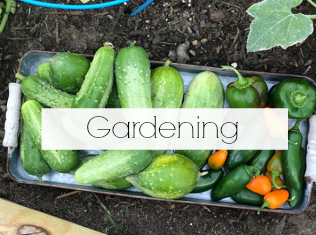 You can use whatever type of fruit or pie filling that you like. The original recipe called for blueberry pie filling, but we love strawberries, so I used strawberry pie filling. It's really whatever your preference is. I came across this recipe in the DeenBros Good Cooking magazine about 2 years ago. 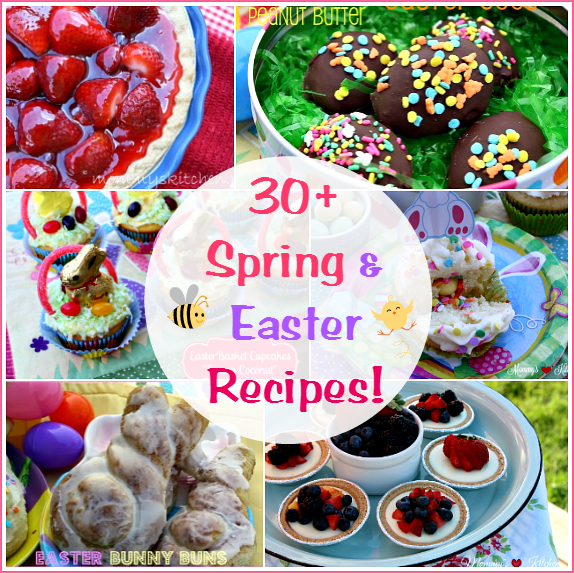 It was only a couple days ago that it dawned on me to try and lightening up the recipe a bit. I replaced the brown sugar in the recipe with Truvia's Baking Blend and used low fat milk and a Greek cream cheese & Greek yogurt blend in the filling. The results were outstanding! 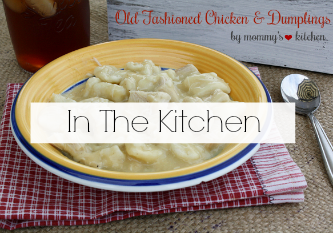 I haven't tried the recipe as is, so I can't compare, but I love this lightened up version. 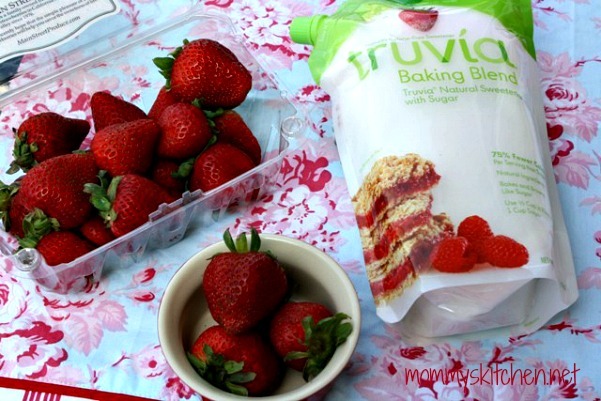 Have you tried Truvia's baking blend in any of your recipes? It's really easy. When using Truvia's the conversion is sweetly simple. Simply use half as much Truvía Baking Blend as you would sugar. I love that I can still enjoy all my favorite sweet treats with 75% fewer calories. The best part is I don't have to compromise on taste, texture or flavor. All the baked goods that I've made using Truvia instead of sugar have baked up and browned perfectly. My family doesn't like change especially when it comes to lightening up their favorite treats, but I have to say my family has been pleasantly surprised with Truvia's Baking Blend. It's so good they don't even know when I'm using it. I hope your family enjoys this recipe as much as mine. Preheat oven to 350 degrees. Spray a large rimmed baking sheet (11 x 18) with baking spray. In a large bowl, combine 6 ounces cream cheese and butter, stirring until blended and smooth. Add baking mix, stirring until mixture is crumbly. Slowly stir in milk. (dough will be soft). Turn dough onto a floured surface: Knead 4 times or just enough to bring the dough together into a ball. Roll dough out into an 17x11 inch rectangle: fit the dough onto prepared baking sheet. Cover and refrigerate. In a large bowl, combine 8 ounces cream cheese, Truvia and vanilla: beat at medium speed with a mixer until smooth. Spread cream cheese filling lengthwise down center of dough in a 3 inch wide strip, leaving a 1 - inch margin at the top and bottom. Spoon pie filling over cream cheese. Cut dough on sides into 1 - inch strips. 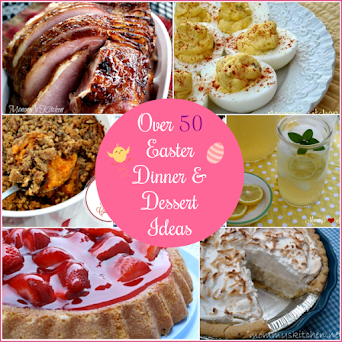 Carefully crisscross strips over the strawberry pie filling. Pinch and tuck dough ends under on both ends to seal. I added an additional dough strip down the middle, because I did not cut my side strips long enough. Sprinkle with remaining 1/2 teaspoon of baking blend. Bake for 28 minutes or until golden brown. Cool at least 15 minutes before serving. Cook's Note: You can drizzle a simple powdered sugar glaze on top of the strudel or leave it plain. I have included some step by step photos of how easy this strudel came together. 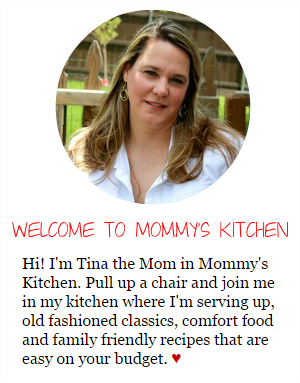 For more recipes using Truvia's Baking Blend check out my Healthy & Light section on Mommy’s Kitchen. For more information and tips on Truvia's Baking Blend visit them on-line at www.truvia.com/baking. 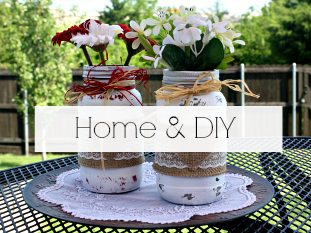 You can also connect with them on Pinterest, Facebook & Twitter. 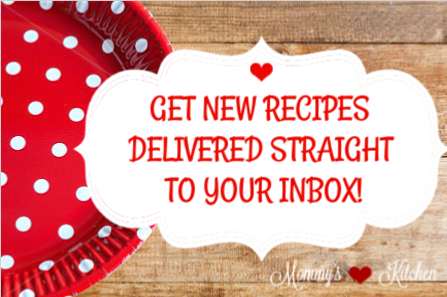 Disclosure: Mommy's Kitchen has teamed up with Truvia to develop recipes using Truvia® Baking Blend. This is a sponsored post written as part of that program. All opinions stated above are 100% entirely my own. I love strawberries and I love cream cheese, so when you put them together it's almost heaven. I am definitely trying this one! Mmm oh my goodness, this looks FABULOUS - a perfect combination os strawberries and cream cheese and I love that you made it up with Truvia Blend. Sounds fantastic! Can't wait to make it, and I'm sure it won't last long! Question...maybe I missed it, but was there a mention of where the strip came from that finished off the middle of the wrapped pastry? I will cut off a strip from one of the sides, but thought you might want to mention it in the directions. Thanks for such a yummy treat, lightened up! It was just a strip I added down the middle, because I didn't cut my strips long enough.